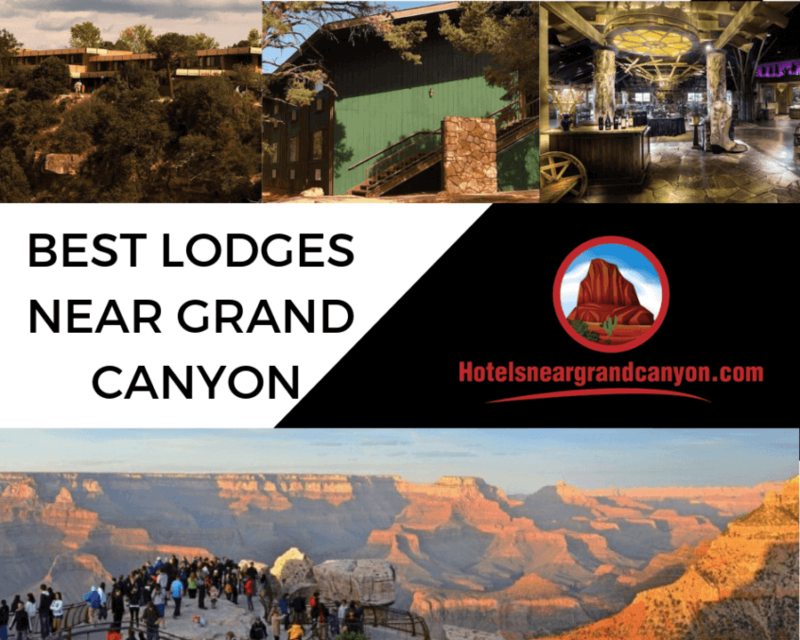 Blog What is the Best Lodge at Grand Canyon? One of the geological marvels and the proposed natural wonder, the Grand Canyon nestles in Arizona, enfolding more than 2 billion years of history in its wide expanse. Absorbing this history, letting the dry wind sift through your hair, and marveling at the work of the ancient Colorado River are some of the things to do there. However, most importantly, it is the experience itself that takes you by surprise. If you want to explore this wonder to its true nature, you’d have to stay close to it. Worry not, near that wilderness, there are many hotels that can cater to your lodging needs. So, here is a quick list of hotels or lodges to choose for your stay right beside the snaking depths of the Grand Canyon. 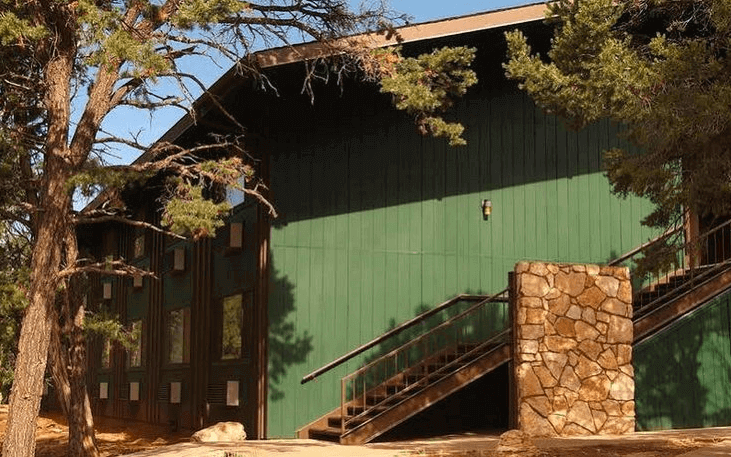 Thunderbird Lodge is situated just minutes away from the Grand Canyon. In fact, it is literally surrounding by places like Grand Canyon Village, Grand Canyon Village Historic District, El Tavor Stables, Grand Canyon Power House, and Grand Canyon Depot. You’ll find every amenity in your room and the convenient 24-hour reception, concierge, and ATM machine is a plus point. If you’re averse to staying in loud hotels, then Kachina Lodge should be your choice. It has 49 rooms served 24-hours by a friendly room service staff. 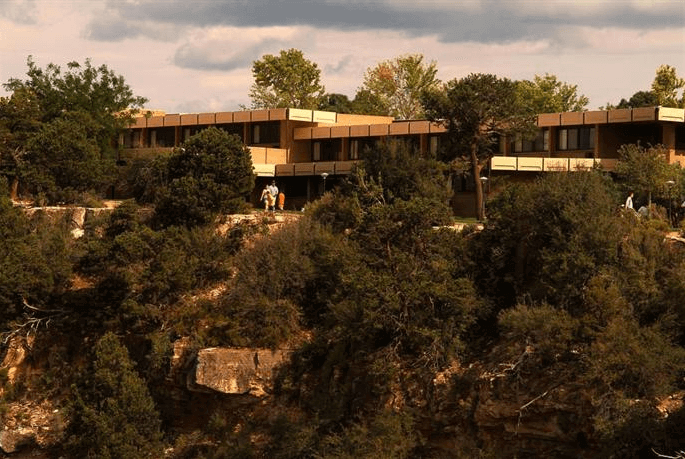 You can have in-house breakfast and dining 7 days a week and enjoy panoramic proximity of the Grand Canyon. Looking for a pet and baby friendly hotel? 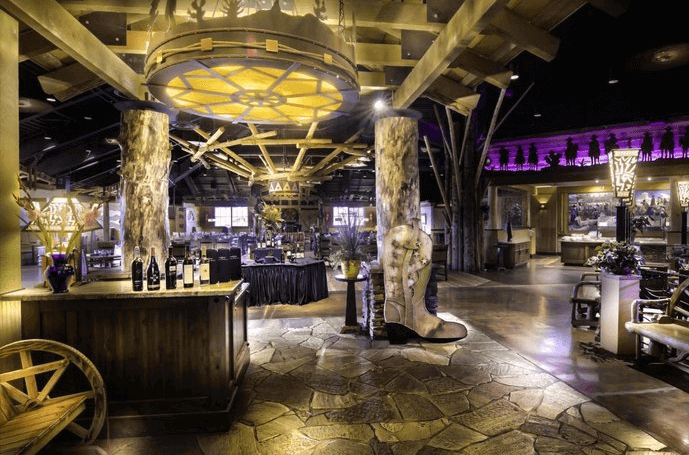 Yavapai Lodge is the one to book now. You can take your pets there and relax in your air-conditioned room watching in-room movies or sipping coffee/tea from the in-room machine. 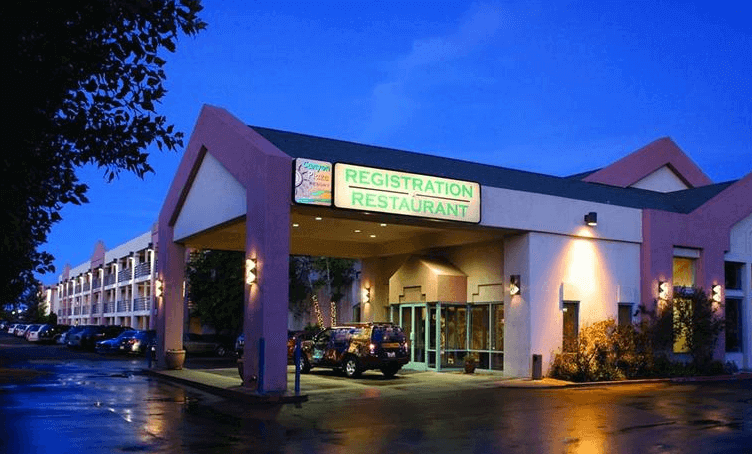 Yavapai Lodge has every service you need for an affordable price. 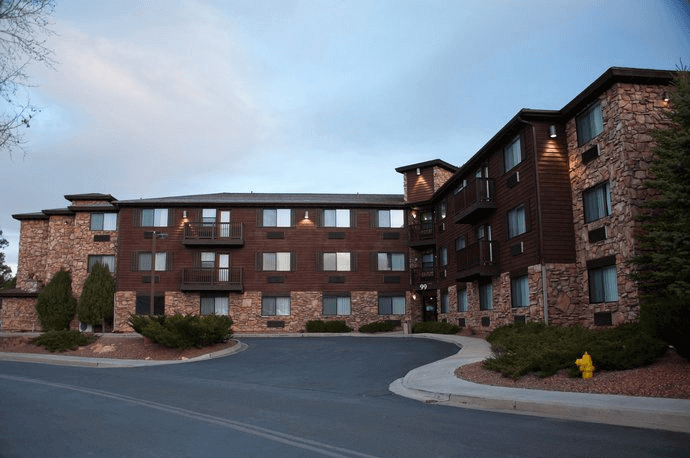 Yet another hotel situated in the Grand Canyon National Park, the Maswik never backs away in providing you home-like environment with free wifi and other amenities. The striking feature of this hotel is that it has souvenir shops, luggage store, and meeting rooms right in its premises. If you cannot stay idle in your hotel room and yearn for plenty of activities, then The Grand Hotel has them for you. From an in-house gym, swimming pool, massage center, Jacuzzi, Spa and wellness center, to in-hotel shops, the hotel has capacities for you to enjoy. More of a boutique lodge, the Best Western can help you shake off the dust and stay cozy for the rest of the day of your trip to the Grand Canyon. With every amenity, it also offers an outdoor heated pool and games. What could you want more? Holiday Inn Express Grand Canyon is famous with families of all sizes because it offers them the coziness of their houses in the wilderness of the Grand Canyon. All the 194 rooms have been refurbished recently and you won’t want to leave their spas and indoor pool. Situated in Tusayan, the Red Feather Lodge could be your perfect lodging experience in the resort town. The south entrance is just minutes away from this hotel. All of its refurbished rooms and premium services are designed to cater to your corporate travel needs, and if that is your motive, there couldn’t be any better place. Would you like to go horseback riding or hiking in a place like Tusayan? If yes, then don’t forget to book your room in the Grand Canyon Plaza Hotel. Besides fun activities like those, it also offers a rooftop terrace, a Jacuzzi, and an outdoor pool. The staff of this hotel is also very friendly and needless to say, you’ll have everything you need right in your room. If there’s any place in the US where camping makes sense, it is near Grand Canyon. And if any camper could provide you with the luxury of a hotel room, it is this one. Luxuriously designed and furnished, the camper is safer than you can imagine. So, this is the list of best lodges/hotels (and camper) in or near Grand Canyon. Click on the provided links now to get your room at amazing rates. Hurry up before the lodges are full!